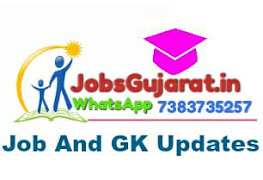 High Court of Gujarat has recently Announced the Recruitment of Peon (Class-4) – 1149 Posts (Including Chowkidar, Liftman, Water Server, Home Attendant-Domestic Attendant, Jail Warder, Sweeper Posts.). A Large Number of Applicants Filled their Online Application Form. The Process of Submitting Online Application Form Started from the Date 01/11/2018 & Conducted Till the Date 14.07.2018. Candidates Can Check the Detailed Recruitment from the Below Provided Link.